JBBardot.com is a web site that promotes simple, cost-effective solutions to common problems. They recently published a report on the effectiveness of traditional Chinese medicine on the treatment of gout. 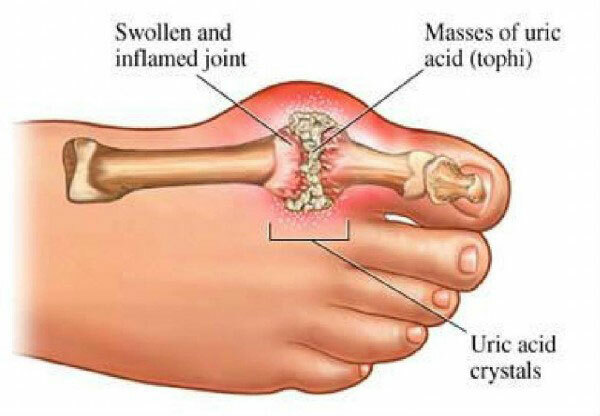 Gout is an inflammatory, painful condition affecting joints by the build-up of uric acid crystals. 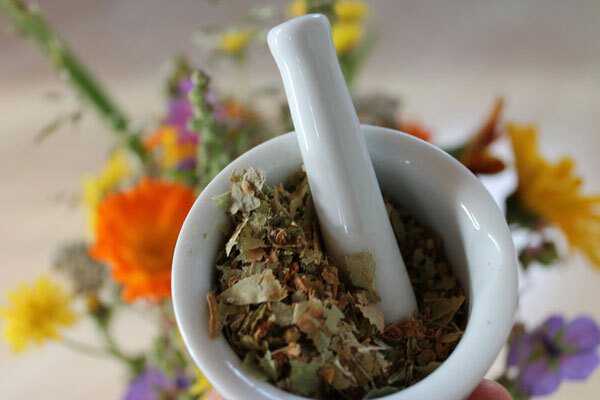 By the use of herbal remedies, gout sufferers can find relief with the very low risk of side effects or costly invasive procedures. To see the full story, please visit https://www.jbbardot.com/chinese-herbs-and-traditional-chinese-medicine-cure-gout-studies/. Please see the other fast facts and the full story at https://www.rheumatology.org/i-am-a/patient-caregiver/treatments/herbal-remedies-supplements-acupuncture-for-arthritis.